DID is the OEM of many Japanese and European brands. Leading racing teams in the Road and off-road sports rely on the technology of DID. 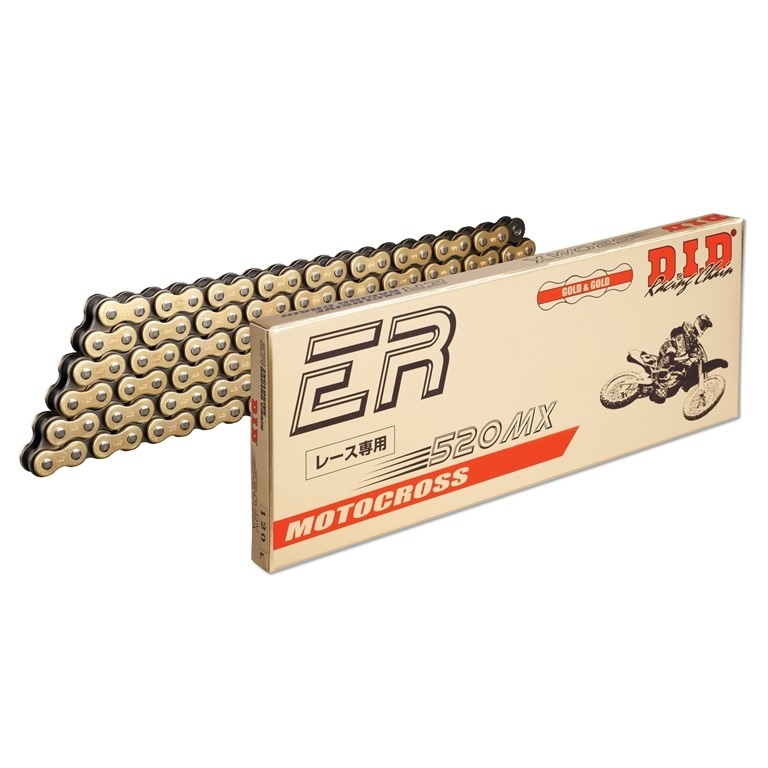 The 520MX is a highly loadable chain for the SX and MX range, which is characterized by a Extremely high tensile strength. Due to its robust design, The highest loads in the motocross race.